John Appel volunteered to jump out of planes before he’d ever been in a plane; his friends and family say this sums up his approach to life pretty well. 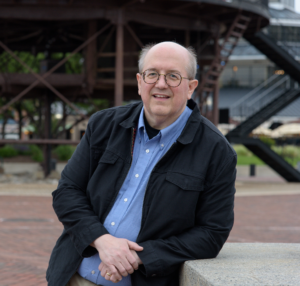 A lifelong Marylander, he writes science fiction and fantasy and the occasional tabletop RPG adventure. He masquerades as a technology risk manager to pay the bills after two decades as an information security pro. When not writing, rolling dice, or keeping the bad guys at bay, he enjoys rum and swords, but not both at the same time. John is a graduate of the Viable Paradise writing workshop.